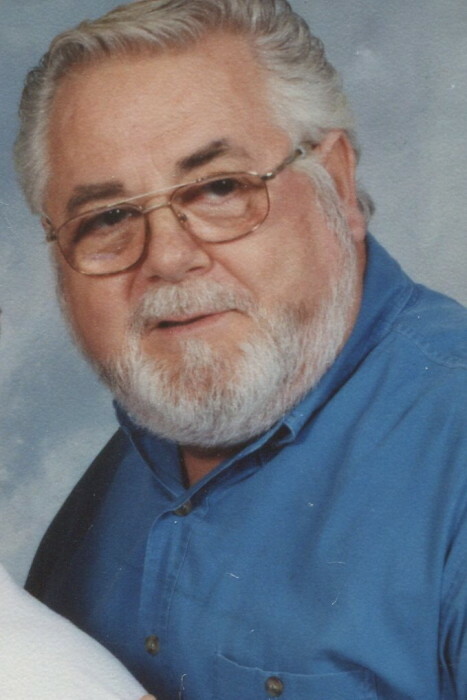 WOODRUFF- Bobby F. Johnson, 72, of 212 Lakewood Drive went home to be with the Lord, Thursday, March 15, 2018 at Greenville Memorial Hospital. A native of Newberry County, he was the son of Clarence Lee and Maggie Lillian Banks Johnson. He was a member of the Woodruff Church of God and was a retired machine operator with Tietex and a U.S. Army veteran. Surviving are his wife, Bonnie Arnold Johnson of the home; three daughters, Kristi King of Clinton, Brandy (Nick) Fortner of Woodruff and Amber Johnson of the home; one brother, Jimmy Johnson of Joanna; 5 grandchildren, Kayla Dixon, Nikkie Jett, Abby Fortner, Corey Fortner and Bradley Campbell; 2 great grandchildren, JJ Dixon and Kaleb Dixon. Funeral services will be conducted Saturday, March 17, 2018 at 3:00 p.m. at the Woodruff Church of God by Rev. Curtis Terry, Rev. James Shealy and Rev. Donna Burdette. In lieu of flowers memorial contributions may be made to the Woodruff Church of God Building Fund, P.O. Box 275, Woodruff, S.C. 29388.